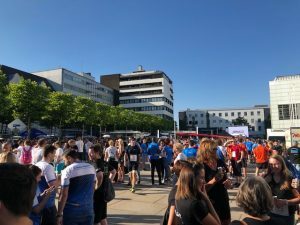 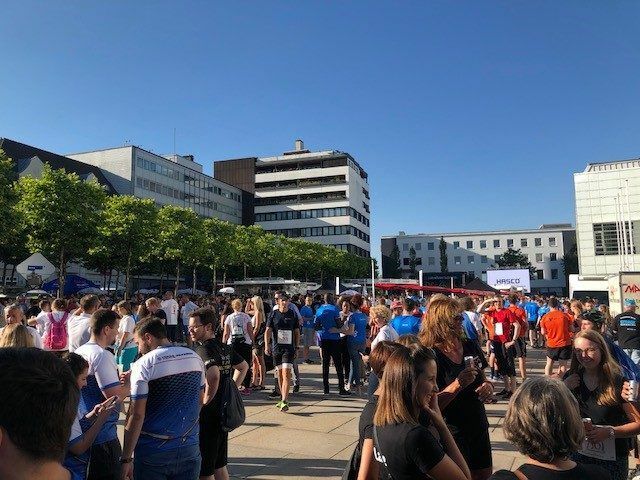 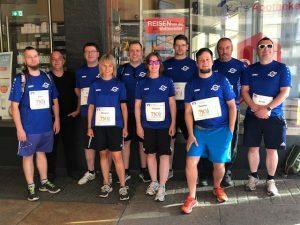 In 2018 our team was again present at the company run in Lüdenscheid. 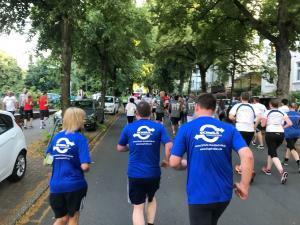 At summer temperatures our team enjoyed the run and the following supporting program. 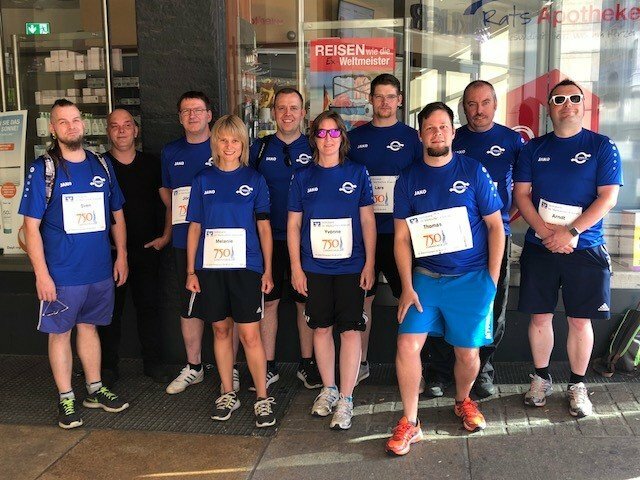 To the picture gallery of the Lüdenscheider Nachrichten click HERE!